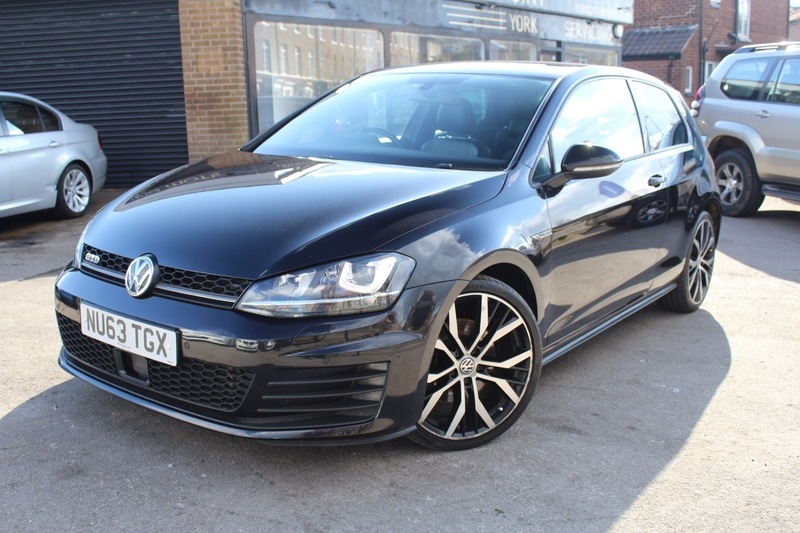 Here we have our Gold GTD Finished in Black with Full Heated Black Leather. Keyless Entry and jam packed full of extras. Good Service History and with 182bhp this hot hatch will really give you a smile. The GTD also comes with Air Conditioning, GTD Alloy Wheels, CD Player, Climate Control, Electric Windows, PAS, Bluetooth, Cruise Control, Cup Holders, Daytime Running Lights, Electric Folding Mirrors, Front Fog Lights, ISOFix, Parking Sensors, Reversing Camera, Particle Filter, Privacy Glass, Rain Sensor, Side Impact, Start Stop System, Steering Wheel Controls and Xenon Headlights. The car comes with 12 Months MOT, 12 Months Service, 12 Months Free AA Cover and a Pre Delivery Inspection.